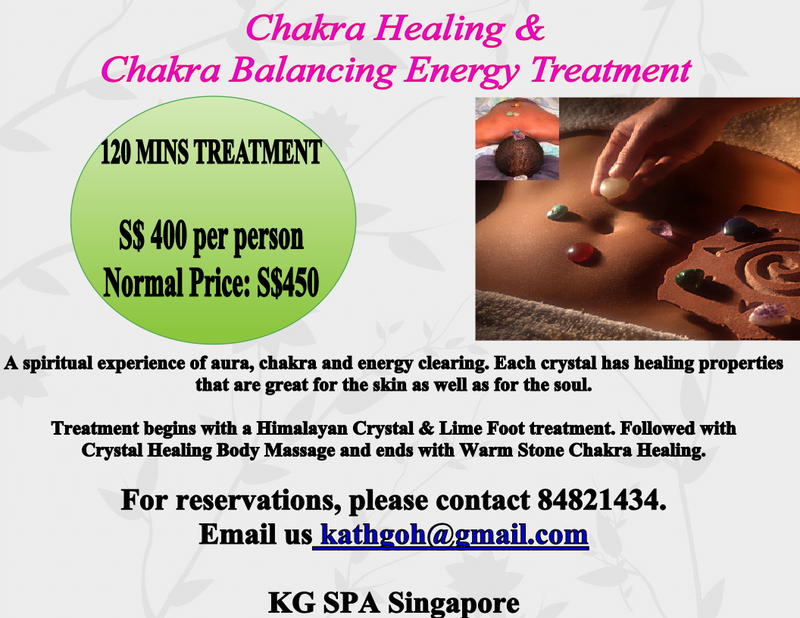 Katherine a Healer and Author using both Eastern and Western therapies to help her clients to achieve Balance and Connectivity within oneself. Katherine created a series of unique and adventurous programs that teaches about personal transformation and Self Mastery revolving from the source of Love and Light that she believes that each Being possess. Katherine believes that one’s must be connected with themselves before they can truly find their goals in life. There are many types of goals, some are measurable while others are not. However, regardless what your goals are, all goals requires us to be connected with our inner thoughts. With strong connectivity, we will be fueled with passion and love for our goals, giving us directions and purpose to achieving them. Actions can then be easily initiated and goals will be accomplished faster. Internal motivation is crucial. True goals need to come from inside you. When goals are set through inner inspiration, a feeling of elation accompanies the fulfillment of those dreams. Katherine creates her own techniques in creating goals and completing them. She too believes that through momentum teachings, people can be guided to make positive changes to their life progressively. 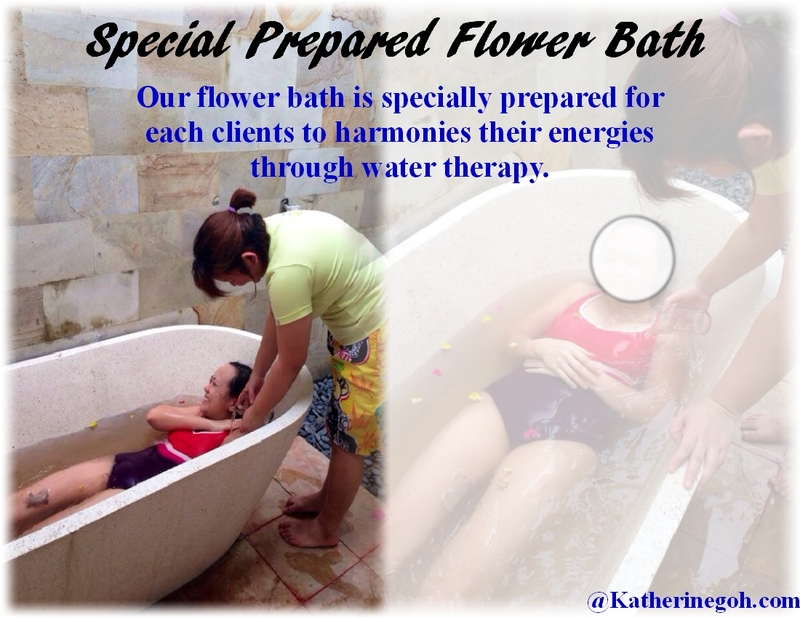 Katherine combines the Eastern and Western therapies to cure her clients. When alternative therapies are used in addition to conventional medicine, they are viewed as complementary medicine. Katherine’s uses complementary medical systems she has learned from her Shamanic teachers to help work with her clients on various conditions such as Cancer,Depression,Constipation, Emotional Imbalance, Hormonal disorder, Skin Diseases and Woman’s conditions. Born in Singapore, Katherine lived in Singapore for more than thirty years where she lives with her husband, Long Seh Wei. Energy works continues to evolve and Katherine publishes monthly articles for those who would like to keep up-to-date with all the new developments. 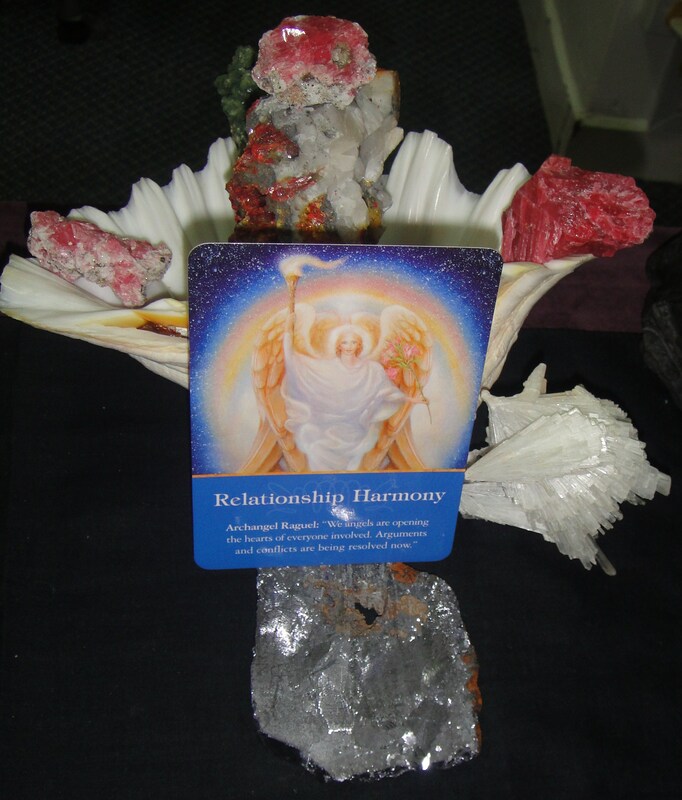 In addition to the new energy healing book she is writing at the moment, she is also planning to publish a variety of ebooks in the near future on clutter clearing and other topics.